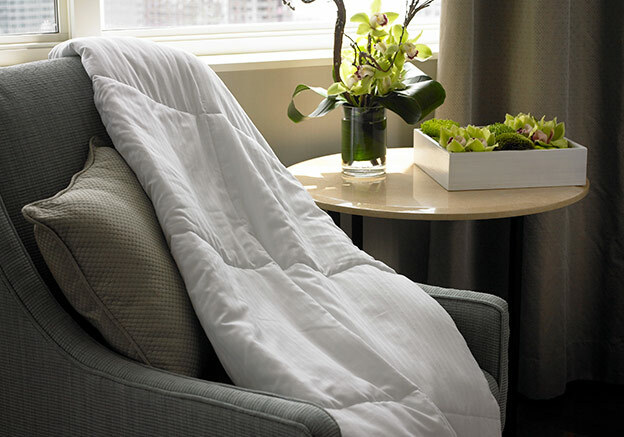 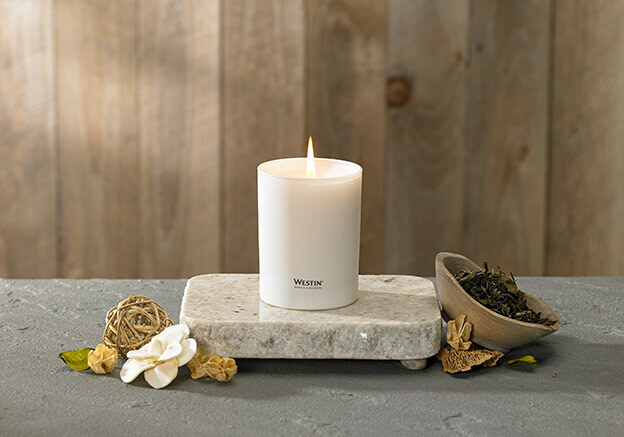 Enjoy the soothing scent of our Westin White Tea fragrance at home and when you’re on the road. 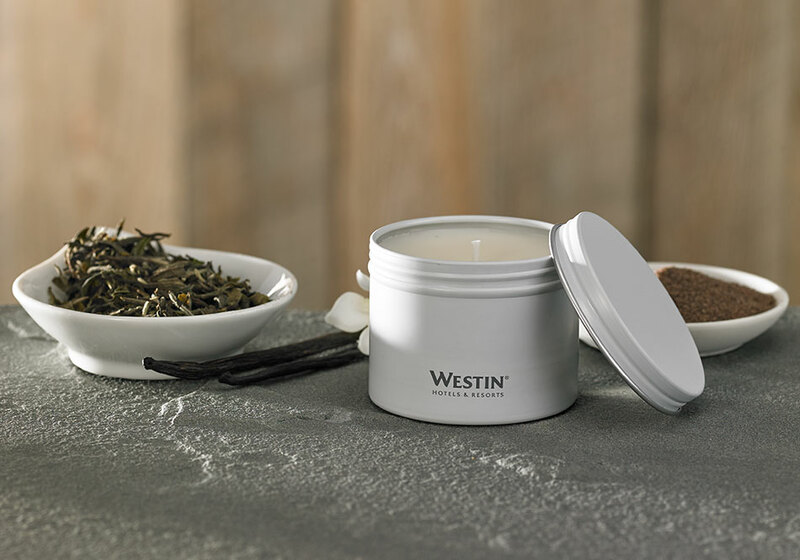 The petite size of our all natural, hand-poured soy candle in a tin makes it perfect for travel and gift giving. 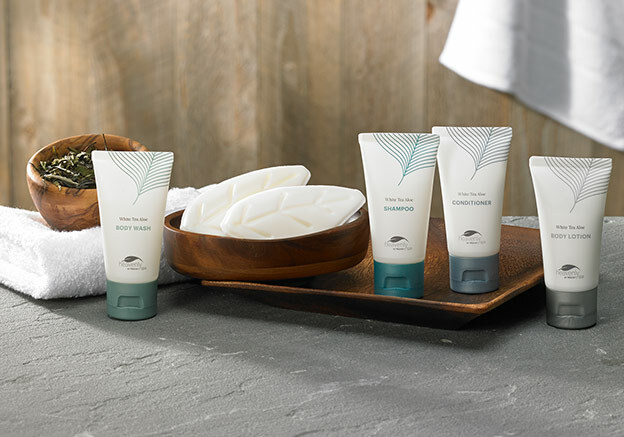 Choose from one candle or a set of three to enjoy.